Do you ever look back on life, your career or even school and think about what you wish you could've learned? 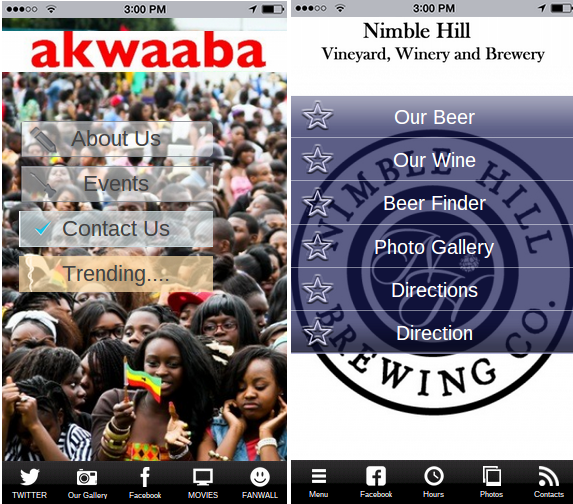 What would you do before you start making a mobile app? Imagine if someone would have told you how to manage your money before you ended up bouncing a check, or if a mentor explained how to pitch your company before making a fool of yourself in front of a group of investors. Some of these examples may not apply to you, but we all make mistakes, and looking back on those mistakes generates thoughts on what you wish you knew back then. I, for example, wish that I didn't spend thousands of dollars paying for a designer to build both a website and mobile app for my first little business. Little did I know that services like iBuildApp and WIX would arise for me to construct online platforms myself, without the high price tag. Live and learn is a good motto, but what if you could learn before you made any mistakes? Many of you are just getting started with your mobile app creation journey, so we wanted to outline some of the things that many people wish they'd known before making a mobile app. Keep reading to educate yourself and prevent any problems from occurring in the future. Far too often we see newbie app designers who take a professional template and restructure the buttons to blend in horribly with the homepage background. It's a rookie mistake, but this can be solved rather easily. Keep in mind that the buttons are not always the problem. You may have silver buttons in the template and try to upload a background that's part white. The ones over the white portion are bound to look rough. Regardless, the best tactic to avoid button/background blending is to ask a friend to play around with your app. It's tough to step away from your own design and call yourself on colors that look too similar. 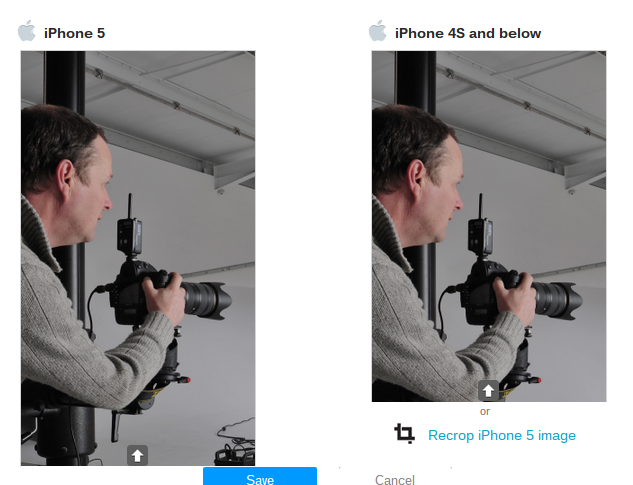 Another problem that constantly comes up with new designers is where they upload images that either don't look professional, or the images get stretched out after the upload. Every phone is different, but iBuildapp offers tips and guides for you to select the right proportions for your backgrounds and gallery images. It's an unfortunate truth that a phone isn't going to automatically make your images perfect when they show up. Therefore, it's up to you to resize them before making them live on your app. Are you running a law firm? Does the text in your app reflect that? How about a radio show app? Do you think that should have more of a fun atmosphere to the app? Many people don't initially realize how important the written word is until they hear a customer talk about how the text on a mobile app doesn't reflect the mission or goal of your business. It may surprise you, but customers don't want to spend much time interacting with your business. Especially since people are so prone to avoiding conversation nowadays, you must learn that a mobile app is the ideal place to give users a chance to connect with your business in just a few clicks. 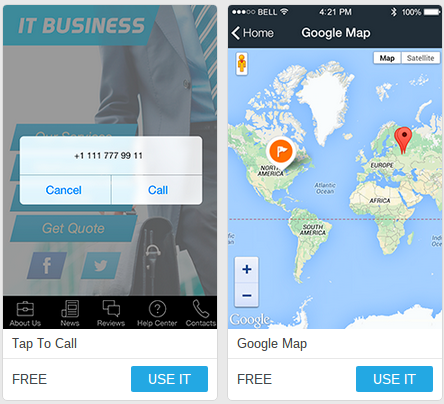 Features like click to call, click to email and instant maps are some of the best customer service tactics you can implement. A huge question that lingers with app owners is how to keep people interested in the mobile app. 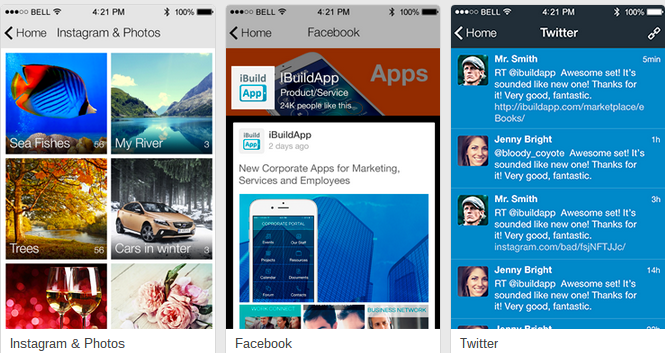 Since social media is easy to update on a daily basis, why not include a feed in your app? This way, users have a reason to return to the app and see what you're talking about. Even if your company is made up of multiple individuals, it's not a bad idea to create a more personalized tone throughout your mobile app. It's a huge turnoff if every page is filled with sales copy trying to push users to buy services or products. It only takes a few minutes to ensure that your app is running properly, so mark it down on your calendar that a mobile app needs some love every week or month. What else would you have like to have known when you started making a mobile app? Share your thoughts in the comments section below.